198 Contemporary Arts and Learning is a centre for visual arts, education and creative enterprise. Our work is framed by our local communities and the history of the Brixton uprisings from which we sprang. Our work is informed by a policy context that calls for greater action on equality, and is shaped by unfulfilled demand for diverse visual arts and new pathways to creative careers. Our artistic programme provides a platform for participation, exchange and dialogue for artists, our partners and diverse audiences. Our exhibitions and artist led projects provide a framework for events which bring together individuals and organisations inside and outside of the arts to engage in debate and creative practice. Our work is particularly focused on issues of social inclusion and diversity and seeks to engage with global issues while being rooted in the history of our locality. Please click on exhibitions for specific programmed events/ opening hours outside of these. We have a clear line of sight on how to scale our impact for all stakeholders and across all our work. In July 2017 we were granted NPO status as consortium partner with Photofusion, placing us within the Arts Council England’s National Portfolio. 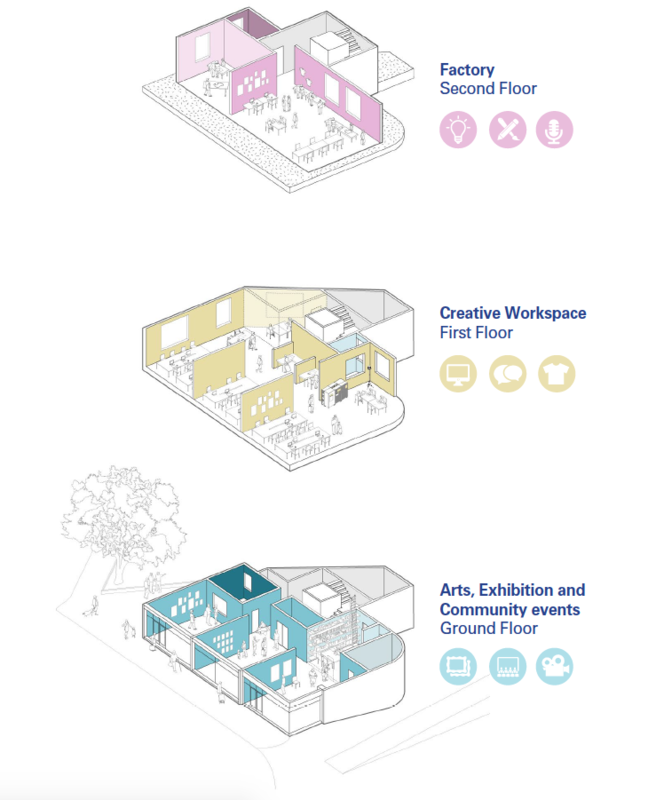 We intend to redevelop our premises, tripling the space to create an exciting and innovative mix of visual arts, community resource, industry skills training and creative enterprise across three floors. 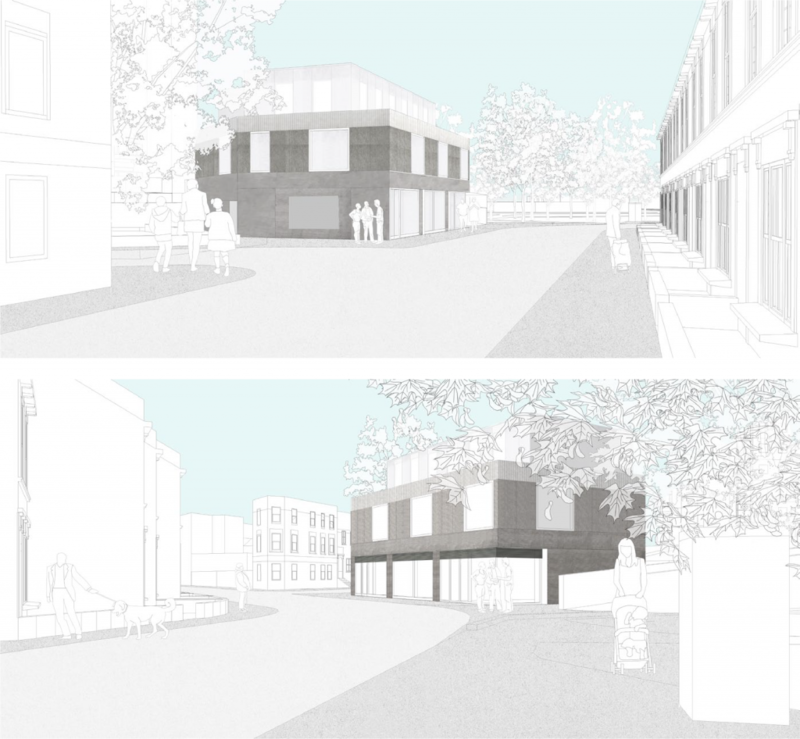 We will create a multi-functional community asset, with a balanced mix of young and old, commercial, educational and cultural forming a key part of the Herne Hill local neighbourhood plan.